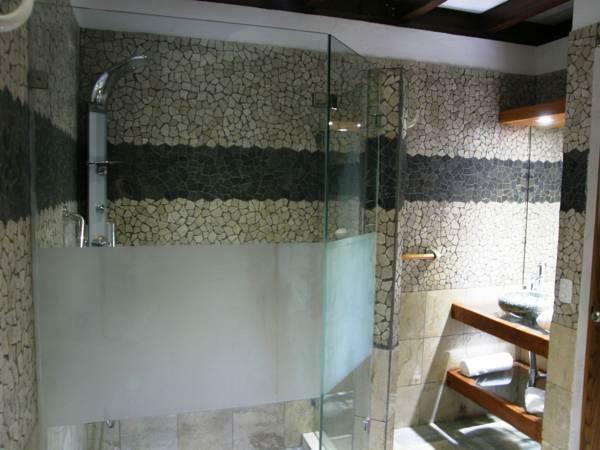 ﻿ Best Price on Los Continentes in Puerto Viejo de Talamanca + Reviews! Los Continentes offers its guests air conditioned facilities that include sun terrace, hot tubs, fitness centre, spa, massages, and beautiful gardens. There are also water sports facilities on site. At Los Continentes guests will enjoy free Wi-Fi, rooms with private bathrooms and free toiletries, equipped kitchen and dining area, a balcony with either garden or sea views, and a flat-screen TV with cable channels. At Los Continentes guests may be able to book tours and exploration activities with the staff of the hotel tour desk. Some of the available activities are diving, fishing and horseback riding. 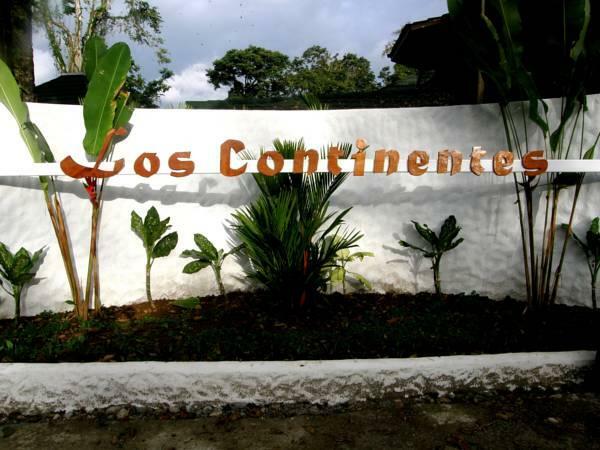 Los Continentes is 5 hours’ drive from Alajuela Airport. The hotel is located amid the jungle, and is close to the beach.